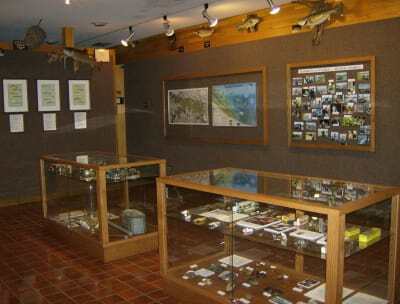 11,000 acre Rathbun Lake is Iowa's ocean! 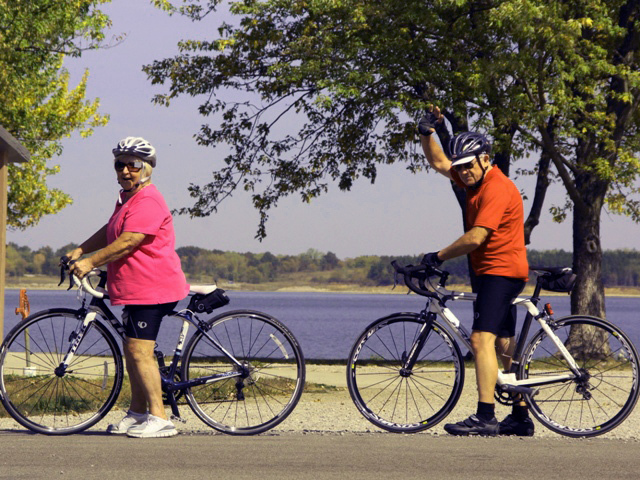 Rathbun Lake is one of Iowa's largest and finest lakes with over 11,000 acres of water, 155 miles of shoreline, inviting coves and great water quality. This combined with our beautiful oak-hickory timber and thousands of acres of restored native grasslands, provides a wonderful setting to enjoy the great outdoors. 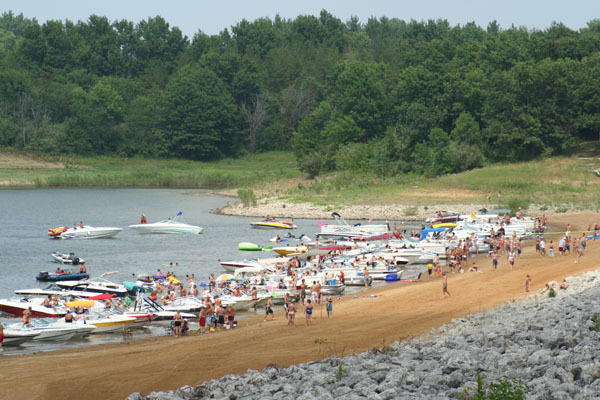 There area 21,000 acres of public land offering swimming, boating, fishing, hunting, trails, eight parks and two marinas. It's located in Appanoose County just eight miles north of Centerville. 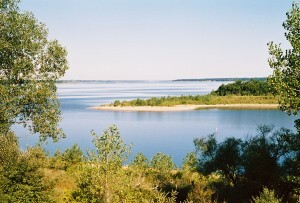 For more information about Rathbun Lake, visit the US Army Corps of Engineers Website. 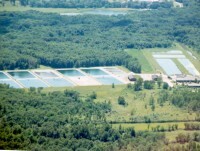 Rathbun Fish Hatchery is Iowa's largest warm water fish hatchery. 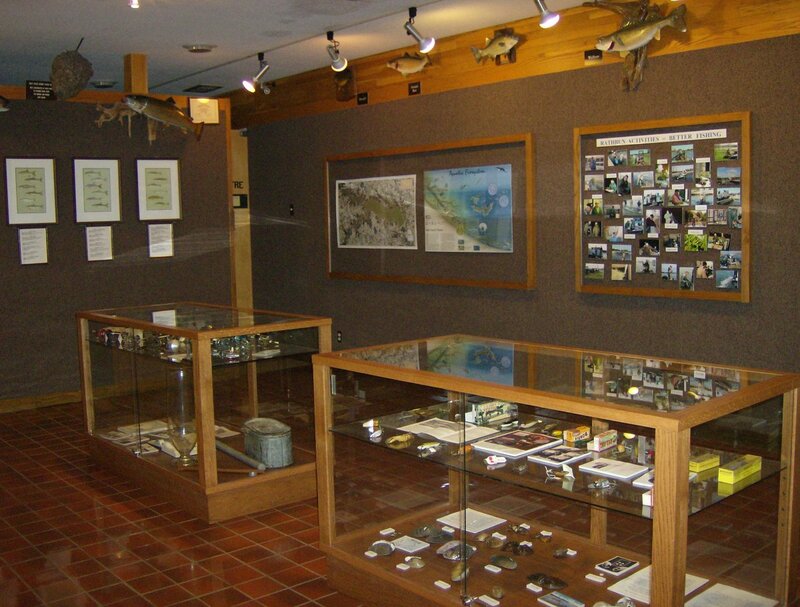 The aquarium with native Iowa fish is open to the public. An elevated walk-way throughout the facility allows viewing of the hatchery's operation. Located at 15053 Hatchery Pl. For more information, call 641-647-2406. 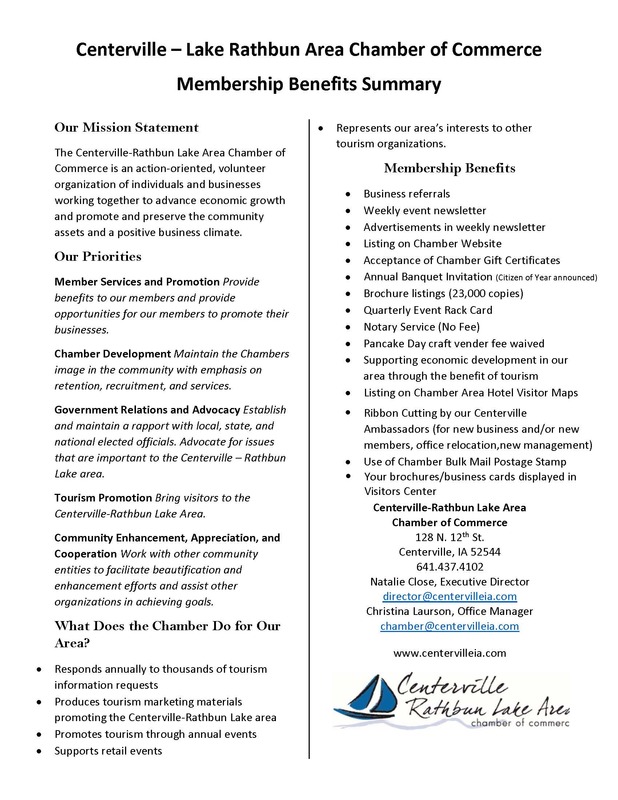 Located on the south side of Rathbun Lake just eight miles north of Centerville. 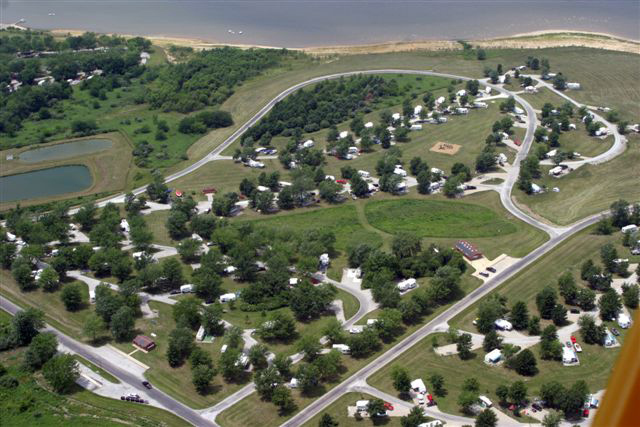 Honey Creek Resort State Park is Iowa’s first state park resort providing state-of-the-art meeting facilities, water recreation, 18-hole golf course, multi-use trails, boat docks, campgrounds, interpretive programs and nearby shopping. 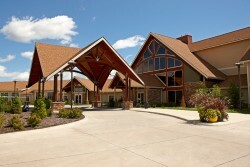 Overlooking Rathbun Lake, this first-class resort includes a 105 room lodge, 28 resort rental cottages, restaurant and lounge, indoor water park and 18-hole golf course. It has all of the amenities you desire in a vacation destination, nestled in a beautiful natural setting! 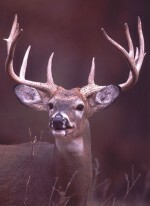 For more information, visit www.honeycreekresort.com.